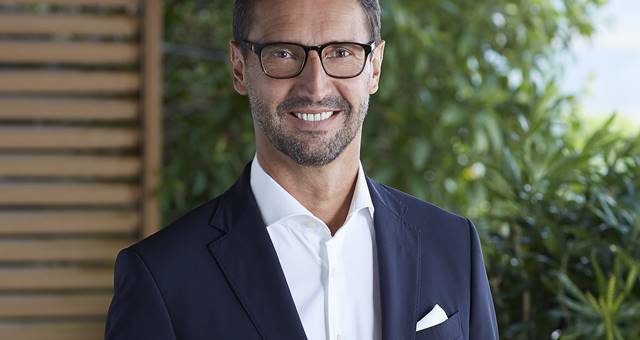 Stefan Leser has been named Langham Hospitality Group’s new Chief Executive Officer. Based in Hong Kong, he will oversee all aspects of the group’s global portfolio of hotels, resorts and residences, and will be providing strategic guidance to achieve the company’s vision, implementing organisational processes for all divisions, and leading the global expansion drive. He brings to the table more than 30 years of experience in the travel and hospitality industries, most recently at Jumeirah International where he was the group chief executive officer and a member of the board of directors.